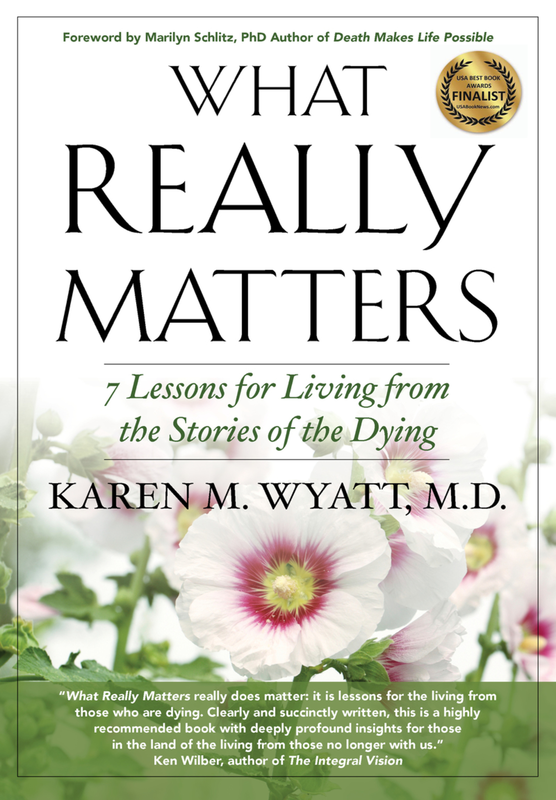 Learn the essential aspects of “soul midwifery” from a true pioneer in the field of end-of-life care. If you enjoy this content please share it with others and consider leaving a review on iTunes! Thanks again to all supporters on Patreon.com/eolu, especially Kathleen Rouleau who recently joined the team!